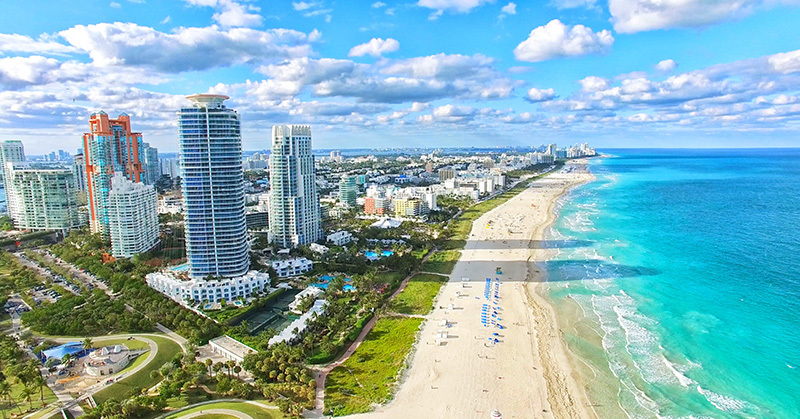 Miami ranks number two in the USA in terms of tourism, just behind New York City. As a result, travellers are spoilt for choice when it comes to selecting hotel accommodations in the city. 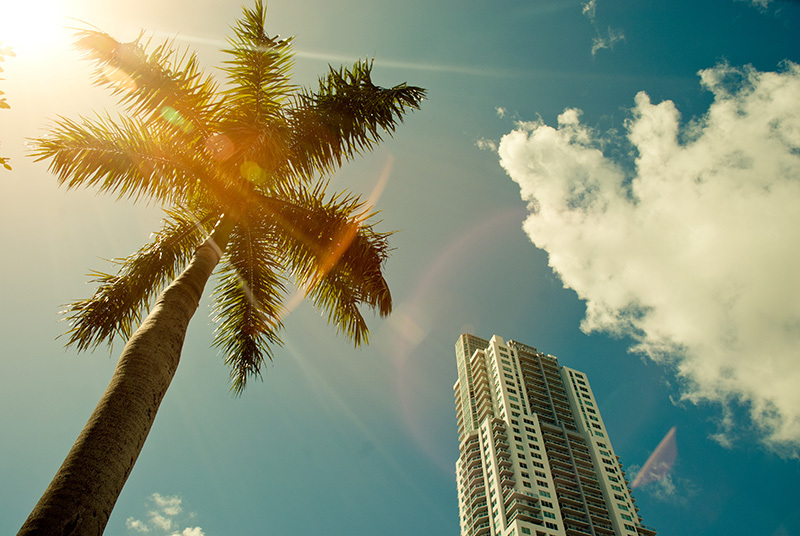 From swanky upscale neighbourhoods to beachside retreats, Miami has it all. East Miami is a trendy hotel only a short walk from the Brickell City Centre area. Considered luxury chic, East Miami is only a few minutes walk from Biscayne Bay and only 6 miles from South Beach. Superior room types include living rooms with dining areas as well as wraparound balconies. The Hilton Garden Inn Miami South Beach is centrally located in South Beach, the heart of Miami. With its European-inspired design, guests will love being in the center of the action surrounded by shopping, dinging, entertainment and nightlife. The Miami Art Deco District is also only a few moments walk from the hotel. The Quality Inn Miami South is located a bit away from the action off of Highway 1, however is close to The Falls mall and only 4.5 miles from the Miami Zoo. 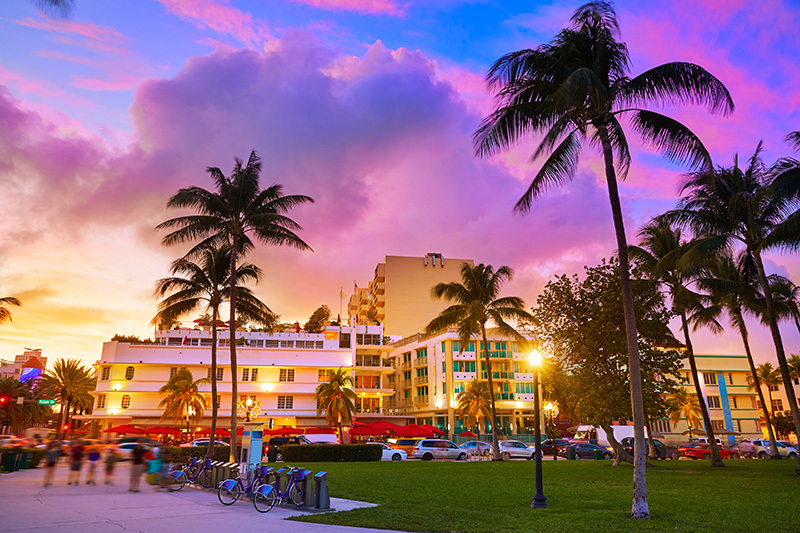 Including complimentary breakfast and an on-site Italian restaurant, this hotel offers amazing value for money for those seeking to stay in Miami on a budget.